We have carved a niche amongst the most trusted names in this business, engaged in offering a comprehensive range of Three Side Seal Pouches. Our array of three side seal pouches come in a variety of shapes and sizes. 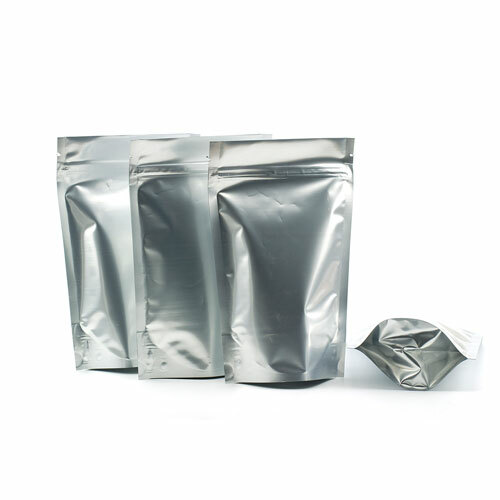 Made from high-quality raw materials, these Three Side Seal Pouches are tightly sealed from three sides for safe packaging. Durability and leak proof packaging of these pouches helped them find their application in a number of industrial uses. 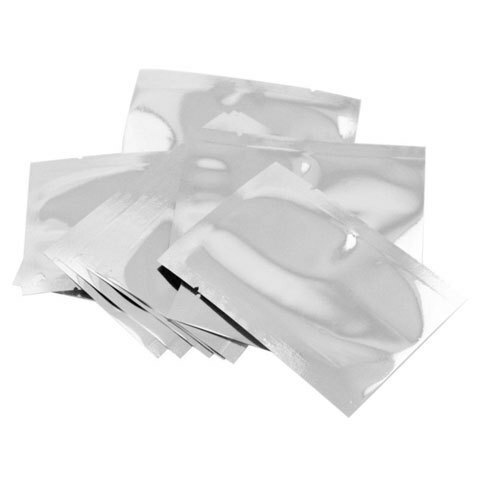 Moreover, these pouches are also leak-proof in the finish, thus making these widely demanded among different industrial packaging applications. Enriched by our vast industrial experience in this business, we are involved in offering an enormous quality range of Coffee Valve Pouches. We provide these pouches in various colors and designs as per the needs of the clients at highly competitive prices. The offered Pouches are manufactured in a modernized production unit for offering superior grade products to the customers. These laminates are used for the packaging of tea and coffee. Being resistant to moisture and heat, the offered laminates help in preserving the taste and aroma of packaged products. 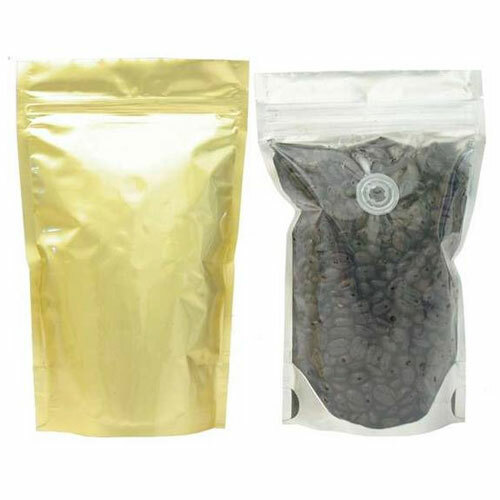 Our company has gained name and fame in presenting Coffee Bag with Degassing Valve. We provide this product at market leading price. 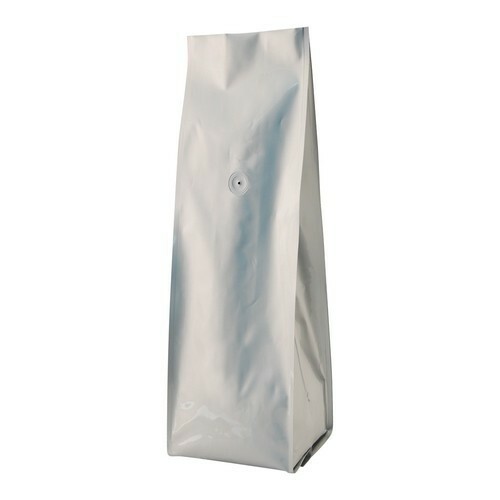 Coffee Bag with Degassing Valve comes in a wide variety of shapes, styles, colors, and materials. So which Coffee Bag with Degassing Valve should you use PBFY Flexible Packaging and the invention of one-way degassing valves has reinvented and revolutionized coffee bag packaging. One-way degassing valves are designed to allow air pressure to exit from inside the package while preventing air from entering. Because freshly roasted coffee beans release carbon dioxide, one-way degassing valves allow roasters to package their products immediately without worry of the coffee bag bursting. The flexibility and benefits of flexible packaging bags with the use of degassing valves make them the perfect choice for coffee bag packaging. 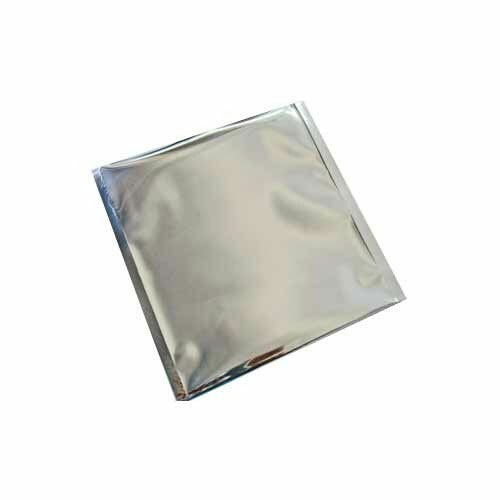 Matching up with the requirements of our clients, we are involved in offering Aluminum Foil Pouches. It uses heat seal properties, best-quality raw materials for lamination with Eco style and also uses cutting edge technology. Hygienically prepared, airtight and moisture-free, these pouches not only protect the flavor, freshness, and quality of preservatives used in these snacks but also lend the products a visual appeal with attractive print details. The offered assortment of pouches is extensively used to pack all type of snacks such as spicy snacks, cocktail snacks, pulse snacks, fried snacks, baked snacks, extruded snacks and much more. We are one of the most reliable companies in this domain and are into offering Foil based Pouches. The foil based pouches do not open up and torn resistant. We locate their usage in packing food, peeled garlic, pests packing, chemical etc. Our Foil Based Laminates undergo several quality tests before dispatching. We are a buyer-oriented company and strictly adhere to the policy of client satisfaction. We are highly acknowledged organization engaged in presenting a remarkable range of Matt Varnish Pouches. These Matt Varnish Pouches are well tested on various quality parameters. 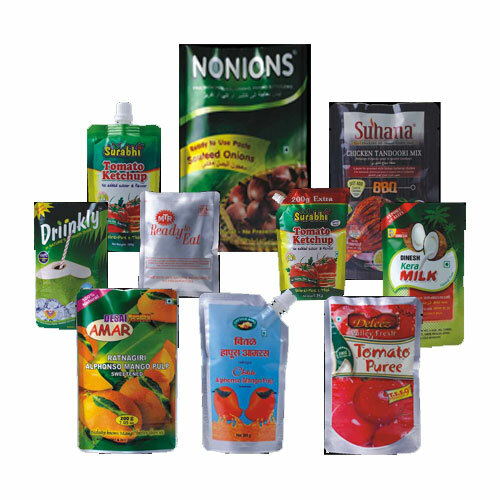 Our company manufactures these pouches for numerous big brands and is acknowledged for their impeccable quality and durability. We offer these in different sizes and shapes as per the requirements of our clients. These pouches are torn free and temperature resistant. 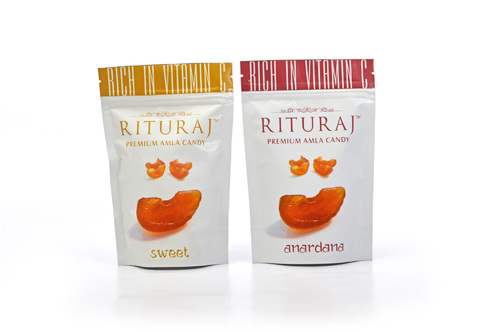 We have gained a remarkable position in the market that is involved in offering Unprinted Pouches. The provided assortment of pouches are extensively used to pack all type of snacks such as spicy snacks, cocktail snacks, pulse snacks, fried snacks, baked snacks, extruded snacks and many more.